Why not use this efficient service where you can view samples before you place your final order. This helps you select the best bags for your promotion and also guarantees complete satisfaction in knowing that the quality of the bag meets your requirements. 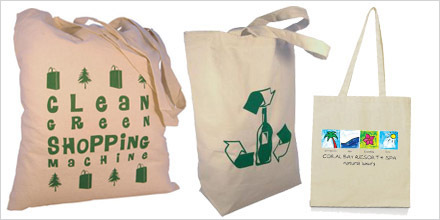 Paper Bags Wholesale also can provide a pre-production sample prior to you ordering. These will show you exactly what your logo/imprint will look like on the bag you've chosen before you place your final order. Either order online or speak to one of our sales representatives.